Are you a mom or soon-to-be mom interested in connecting with other breastfeeding moms? 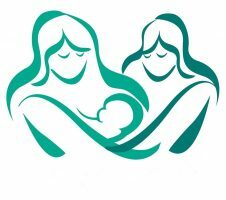 Do you need practical information about breastfeeding? Please attend!